Although ROCK is not currently recruiting skaters, we are always looking for non-skating officials and referees. 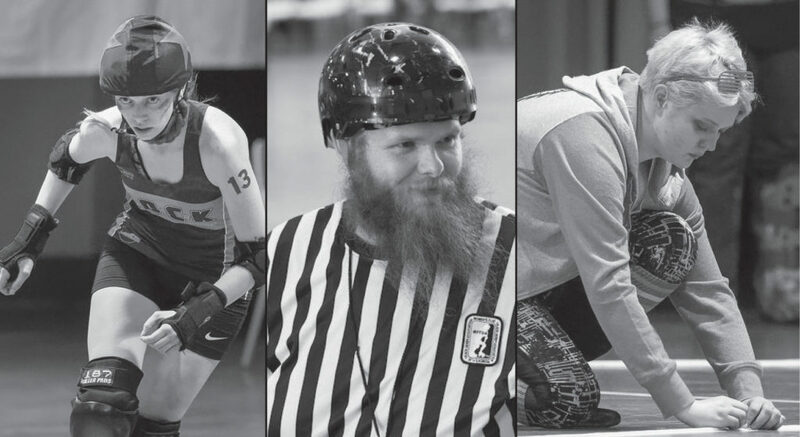 Roller Derby could not happen without talented people tracking points, issuing penalties, or simply keeping things cool. If you are a fan of rules, blowing whistles, or telling people where to go (the penalty box, that is), we would love to hear from you!